James Duffy from Donegal was my distant relation by marriage. He won the Victoria Cross (the highest British military award for bravery) during World War I. His life in returning to a changed Ireland after the war was not easy. 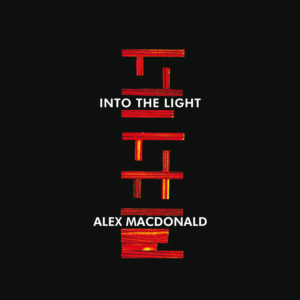 Alex MacDonald comes originally from the Strath of Kildonan in Sutherland, but has spent most of his adult life in urban Scotland. He started playing folk music in his early teens and went on to write his own songs. In recent years, aided and abetted by his two sons, he has recorded three albums and gigged all over Scotland with his band.